You think too much, that is your trouble. Clever people and grocers, they weigh everything. "Well, Zorba, God bless." "And... the devil, too, boss." "I don't want any trouble." "Boss, life is trouble, only death is not. To be alive is to undo your belt and look for trouble." God has a very big heart... but there is one sin he will not forgive: if a woman calls a man to her bed, and he will not go. I have done things for my country, that would make your hair stand. I have killed, burned villages, raped women. And why? Because they were Turks or Bulgarians! That's the rotten damn fool I was. Now I look at a man, any man, and I say he is good, he is bad. What do I care if he's Greek or Turk? As I get older, I swear by the bread I eat, I even stop asking that. Good or bad? What is the difference? We all end up the same way: food for worms. PS: I forgot to tell you. Her name is Lola. "You've got everything, except one thing: madness. A man needs a little madness, or else..." "Or else?" "he never dares to cut the rope and be free." 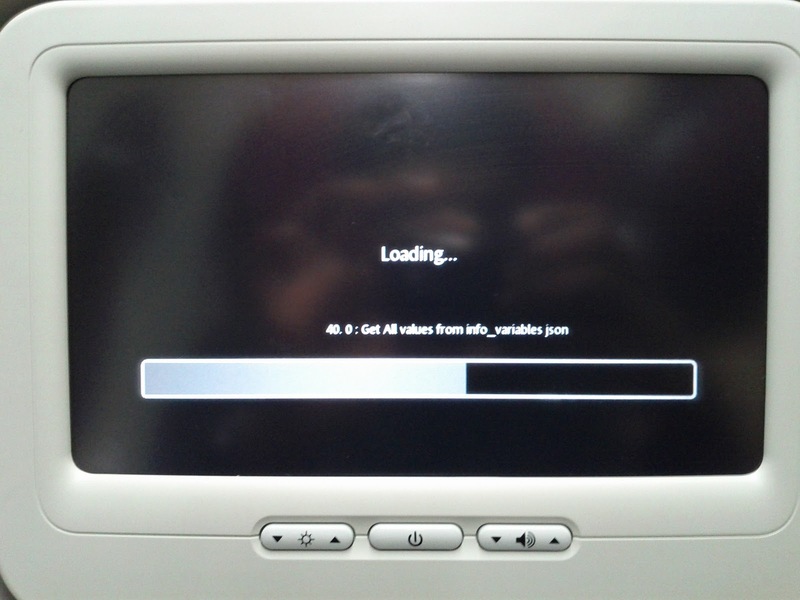 Spotted in a Malaysia Airlines flight.